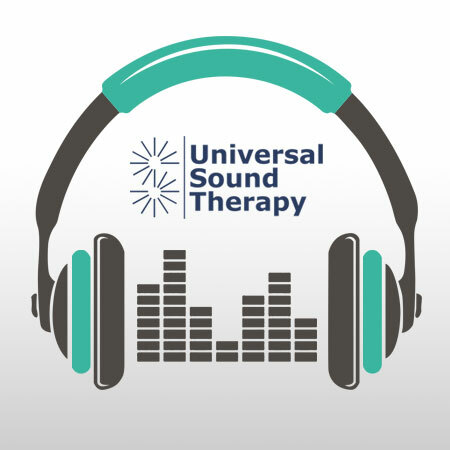 This Universal Sound Therapy Protocol has been specifically designed to help your body lose weight. The list can go on and on and on. But have you ever tried Sound Therapy? I bet not, because you probably never heard of it. Well, let me tell you about us and our Weight Loss Therapy. At Universal Sound Therapy we deal with all sorts of issues from Fibromyalgia to Lyme Disease and we also do Weight Loss. How do we do it you ask? Our therapy is based on frequencies, tuning your body to vibrate at the correct frequency is as important to your body healing itself from being overweight as it is healing quickly from surgery. We don’t make false promises. This Weight Loss system is not going to make you drop 10 pounds the first week, but it should help you peel off 1 or 2 pounds every week you use it. I know, you have spent hundreds, maybe thousands of dollars on weight loss programs and are tired of throwing your money away. But wait, you can’t throw your money away on this product. With our money back guarantee all you can lose is the fat (you can lose all of that you want). Give us a try; check out our Weight Loss CD and start to lose those pounds. I want it to work faster. I am peeling off a few pounds each week, but I want more. I am going to listen to this CD two times a day and see if I can double it up. Wish me luck. Hey thanks for getting me your CD on Weight Loss so fast. I just ordered it and in two days it was here. I am excited to get this going. Thanks again. I have tried a lot of diets, but this one seems to work. I don’t understand how sound therapy does this, but my body is reacting. Down 18 pounds in 10 weeks. Been using your Cd on Weight Loss for 10 weeks and have lost 23 pounds. Thank you. I need to shed some weight and have tried every major diet available. I have been using your CD for the past 7 weeks and have lost about 15 pounds. No fast drop of 10 pounds but a nice slow steady drop of about 2 pounds per week.